If you’ve ever traveled to Puerto Rico, maybe you’ve seen one: A strange looking metal contraption with a handle. 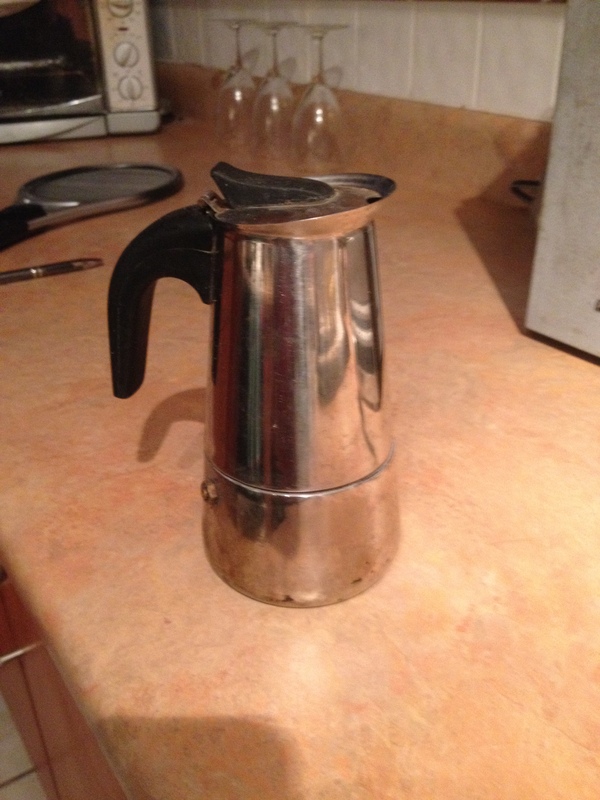 It’s a Greca. 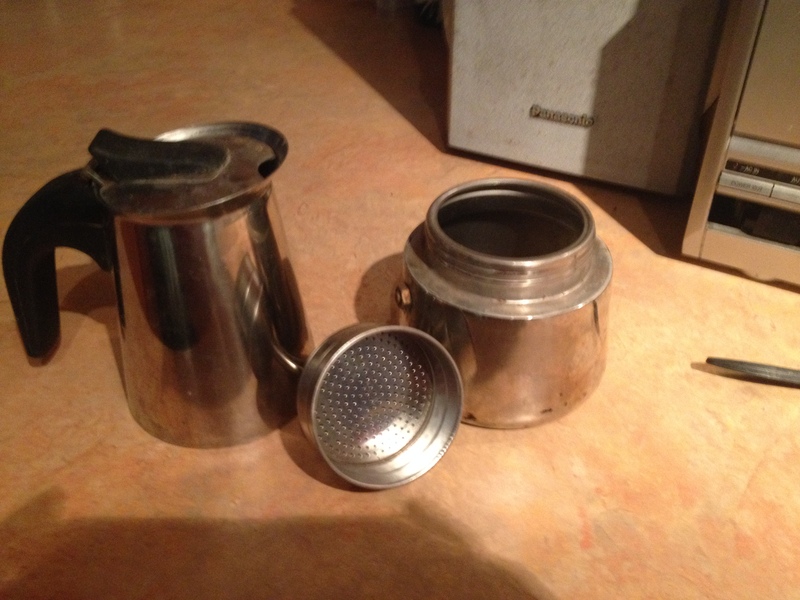 A greca is an old school coffee maker. Frankly, an ingenious invention, the Greca is both travel friendly and eco-friendly. Compact and enduring, the Greca coffee pot works directly on any stove, grill, or open flame. Yes, I know by looking at it, it’s probably baffling, but trust me, this type of coffee maker simply never fails. 1. Open the Greca. Twist off the top part. You will end up with 2 chambers and a funnel-like filter like the picture on left. 2. 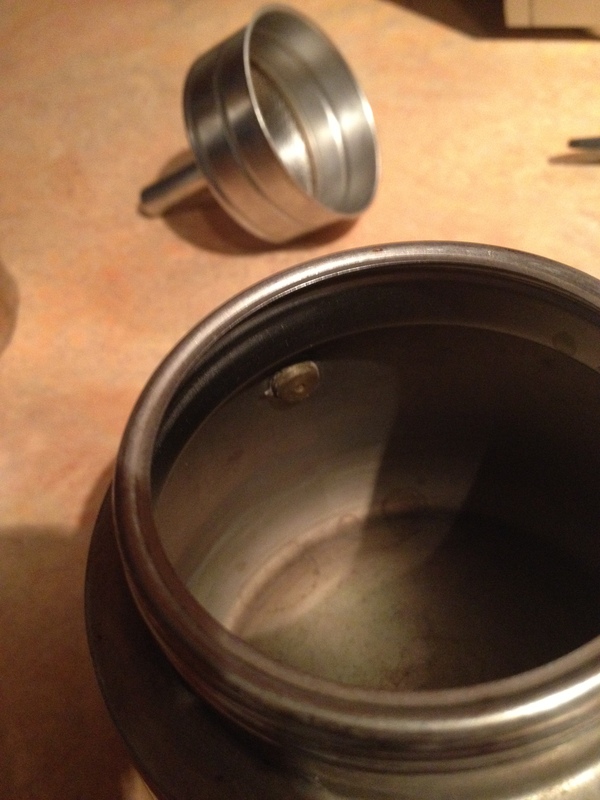 Fill the bottom chamber with water up to the small screw nut at the top (tap is fine… the water will boil). 3. Fill the filter with ground coffee. 3a. For strong Puerto Rican coffee squeeze the coffee flour down into the filter and fill again, squeezing and filling until the filter is filled to the rim. 3b. 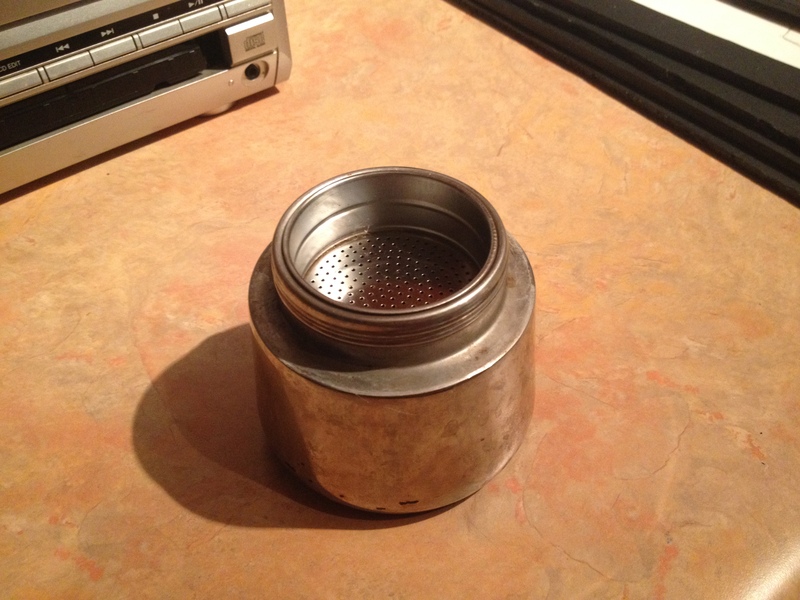 For milder coffee, don’t squeeze, fill the filter loosely with coffee. 3c. Obviously you may play with coffee intensity by varying the water levels and coffee quantity used. 4. Place the Greca on the stove (high heat). 5. Wait about 10 to 15 minutes, until the top chamber is filled with coffee. (The water in the bottom chamber boils and rises, passing through the coffee in the filter/funnel and up to the top chamber. 7. Enjoy delicious old school Puerto Rican coffee! 8. 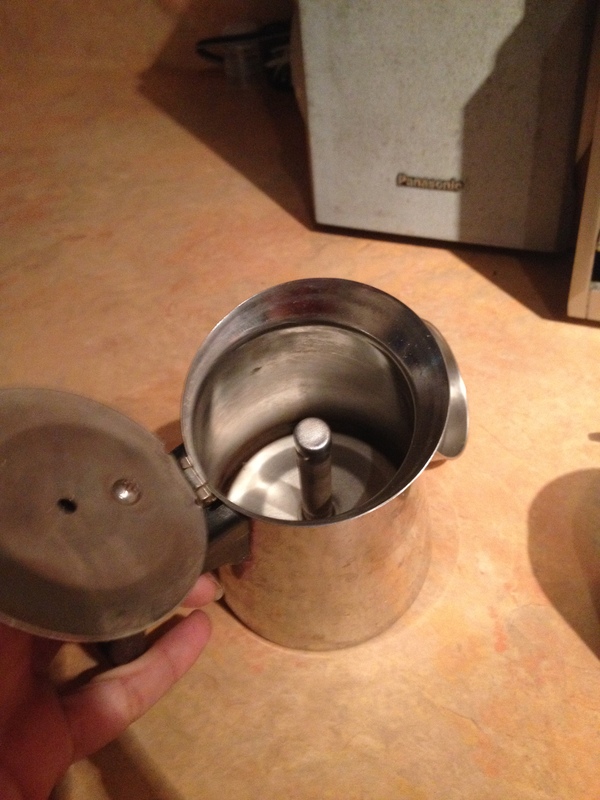 Clean the Greca after it cools.